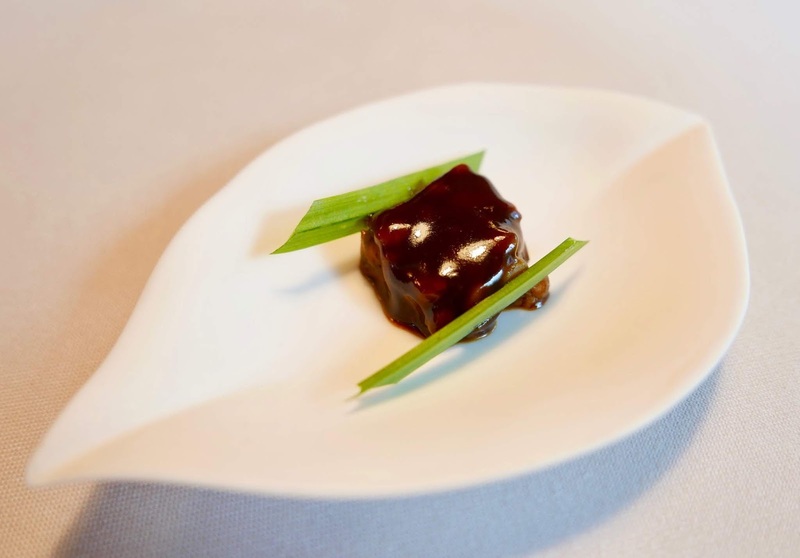 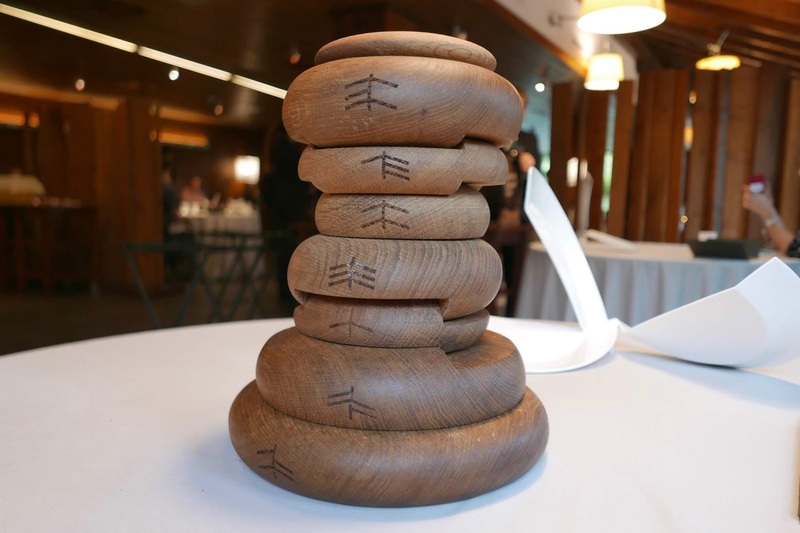 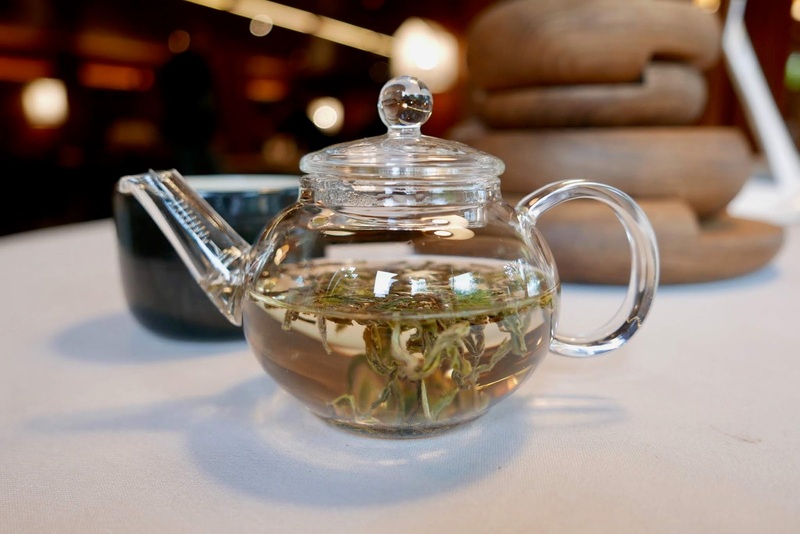 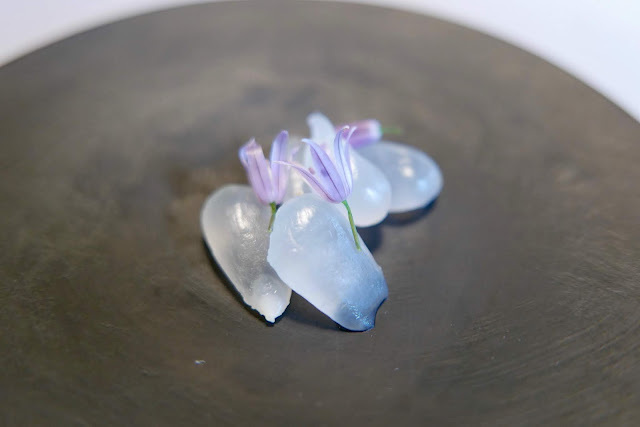 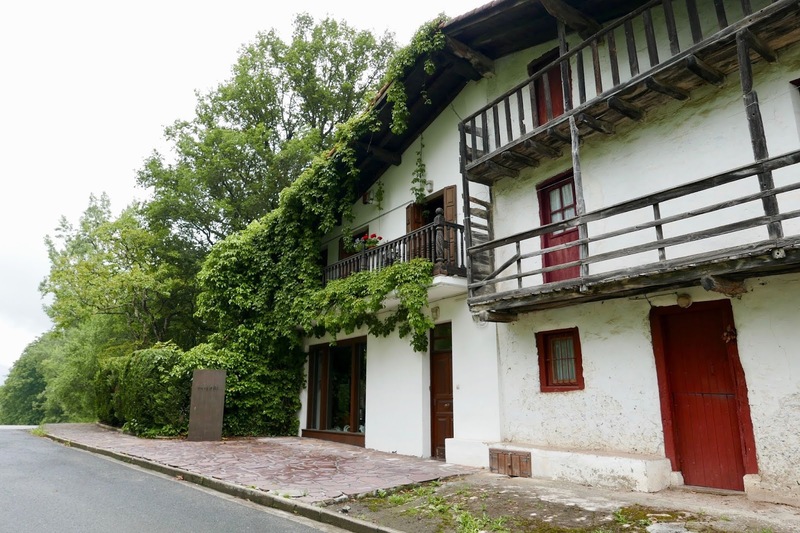 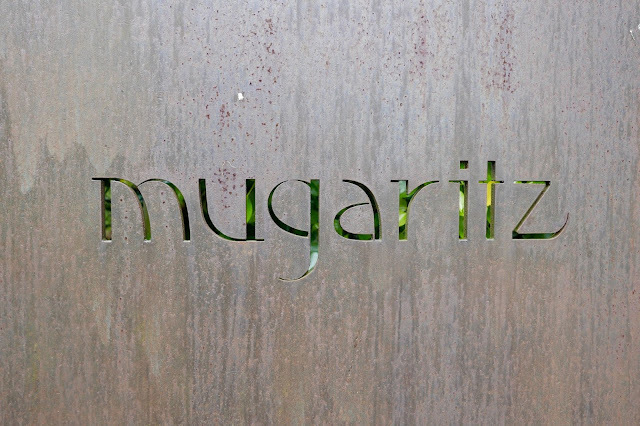 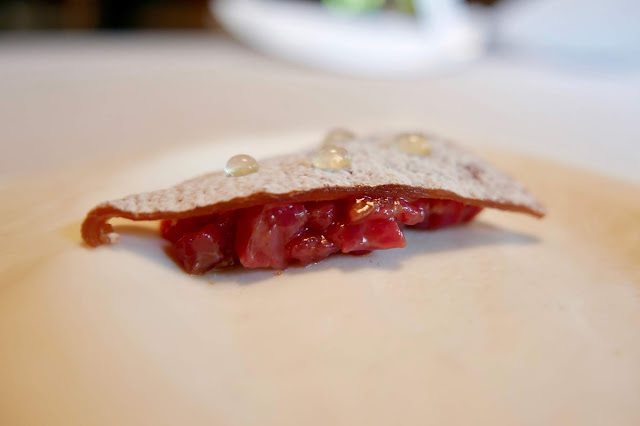 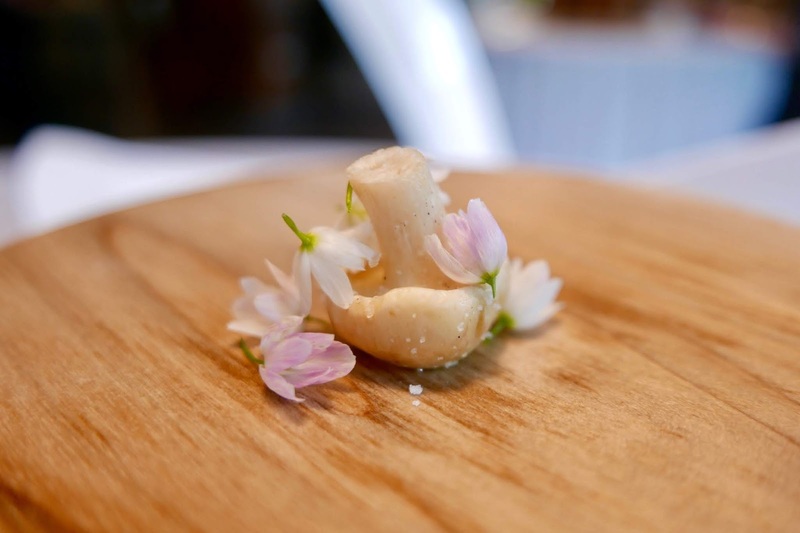 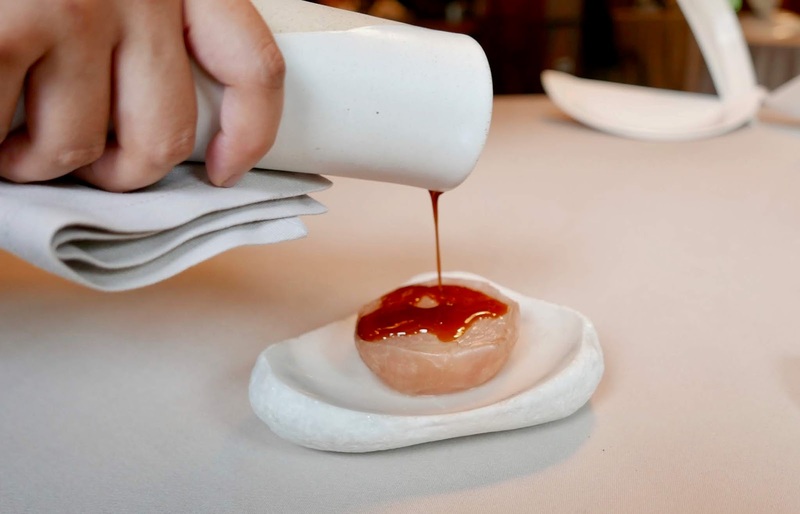 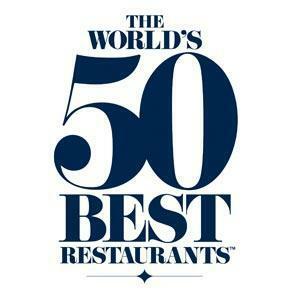 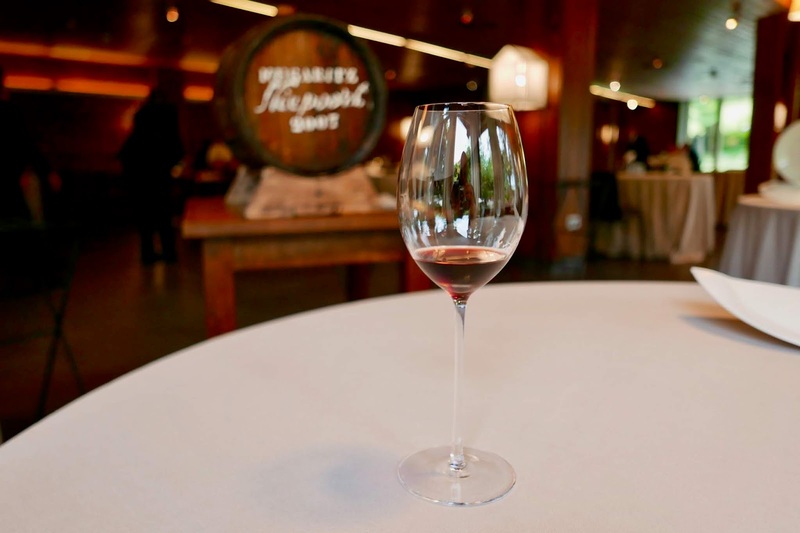 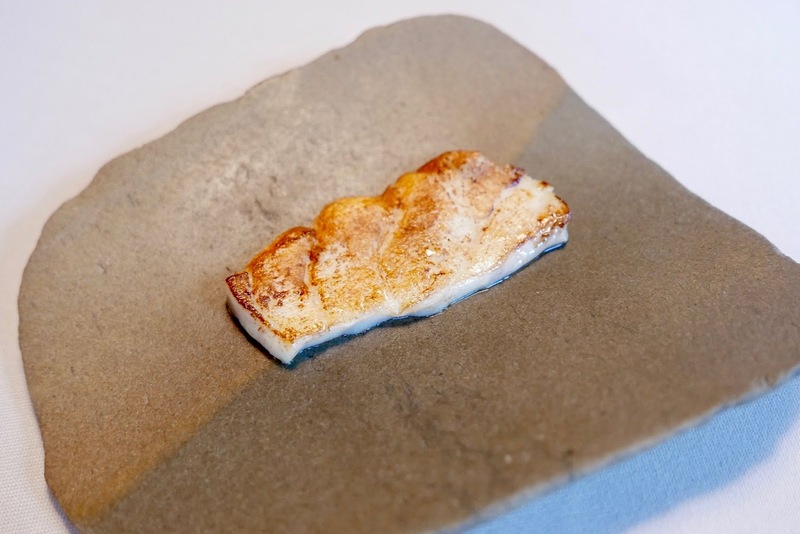 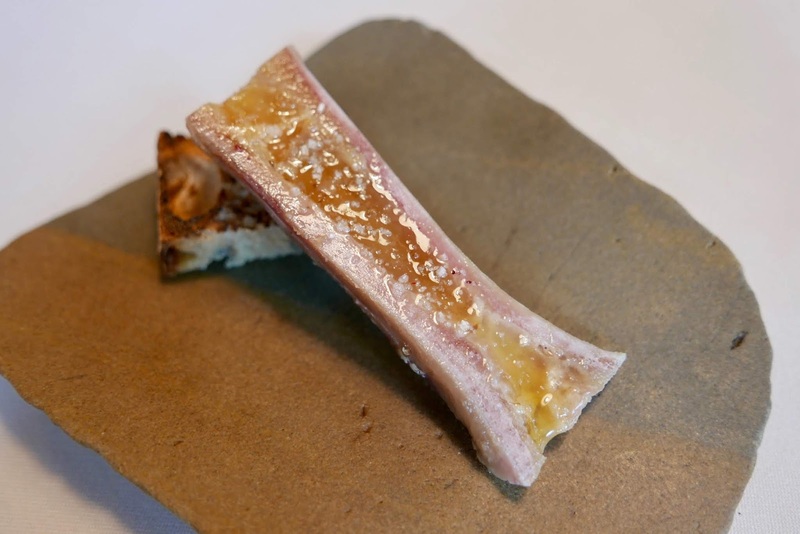 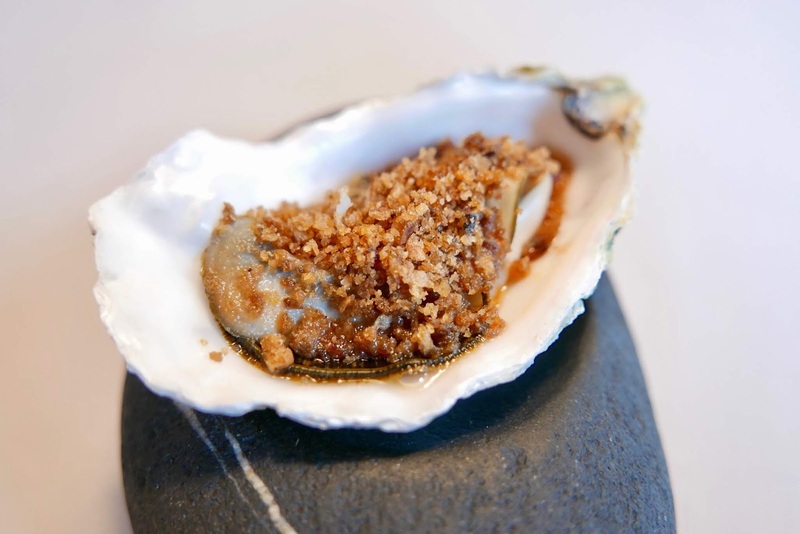 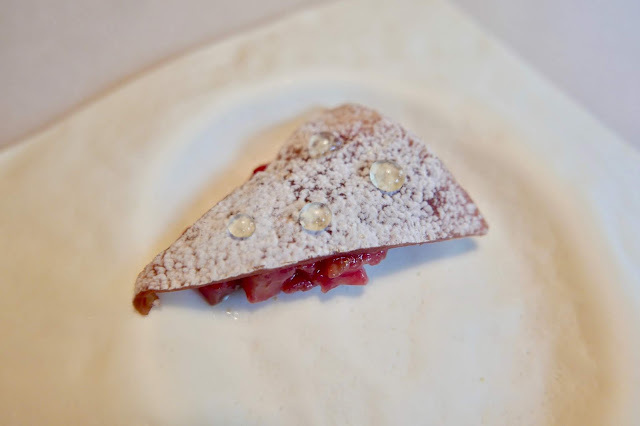 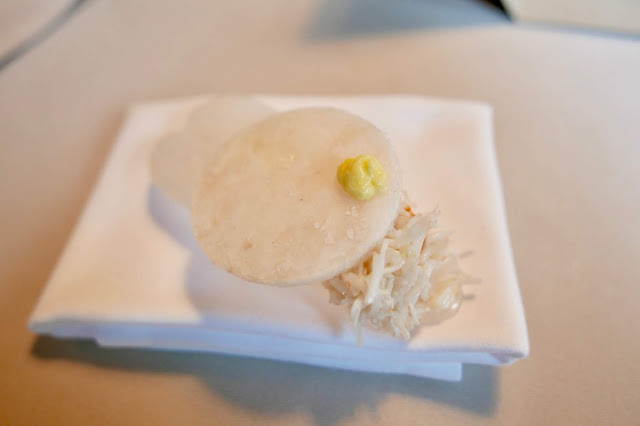 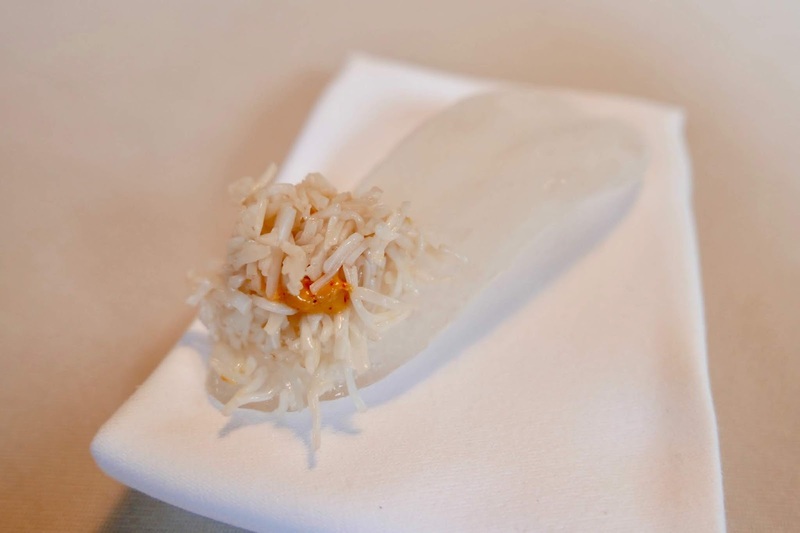 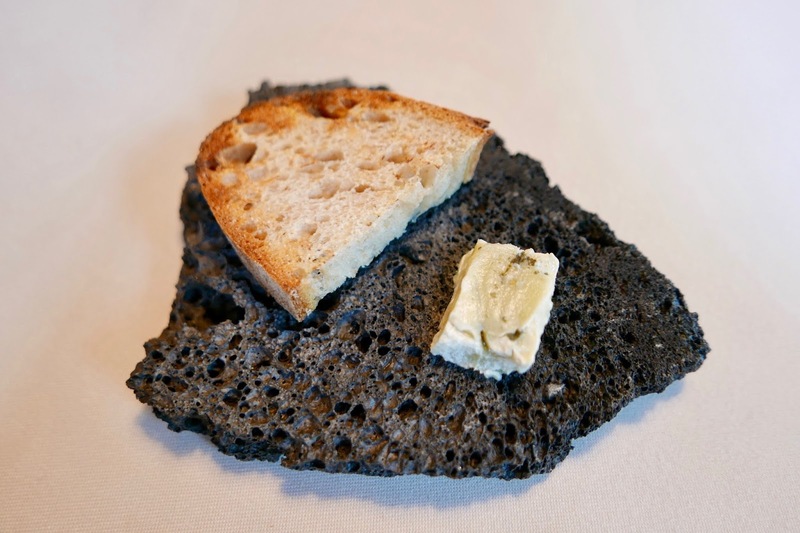 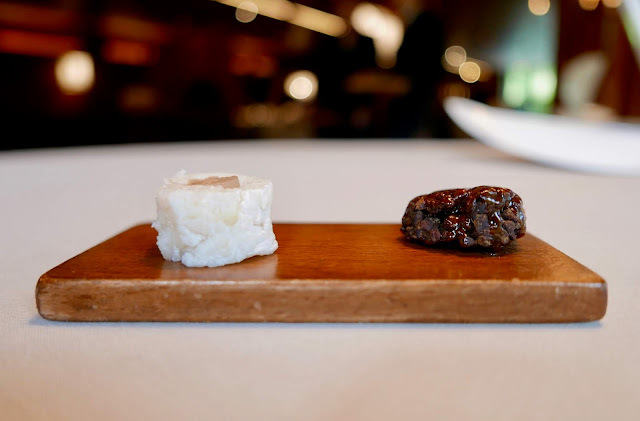 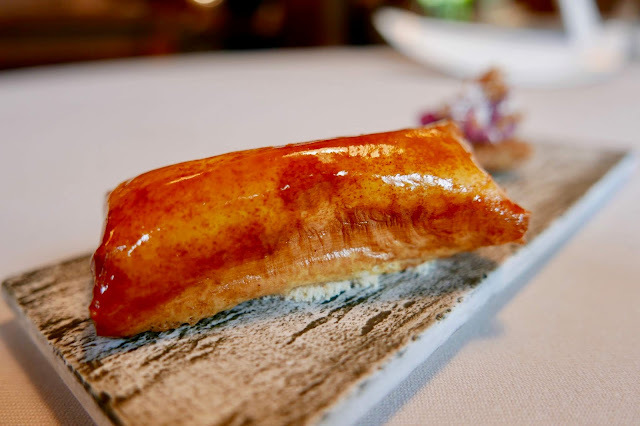 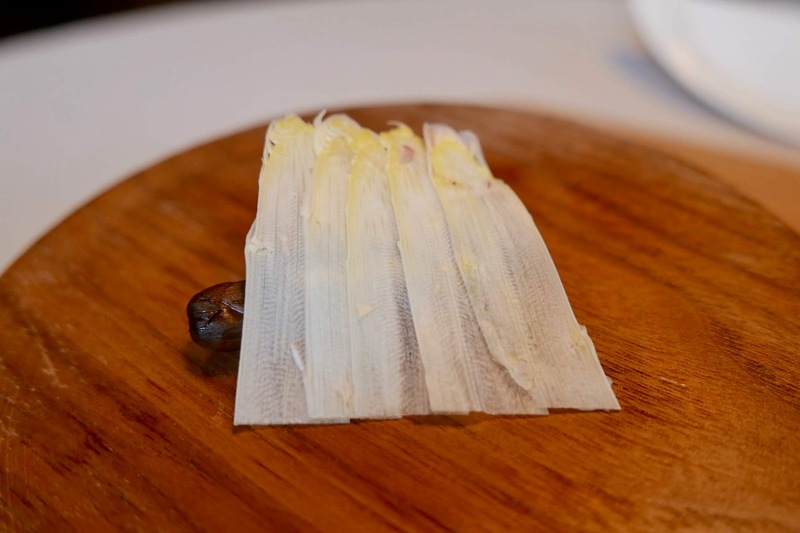 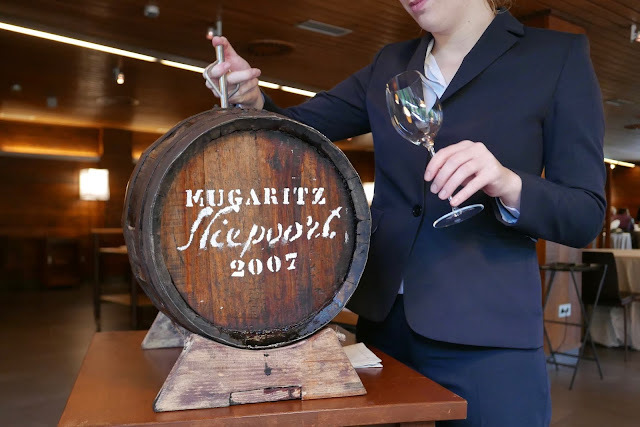 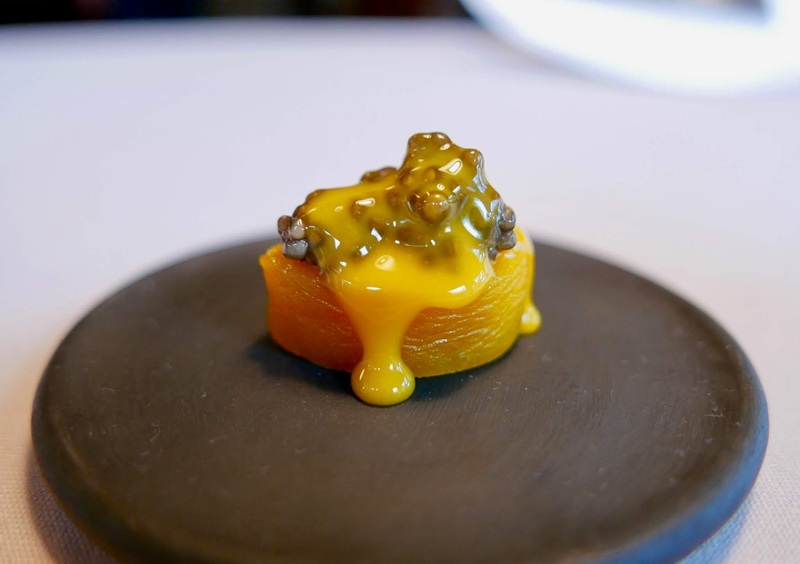 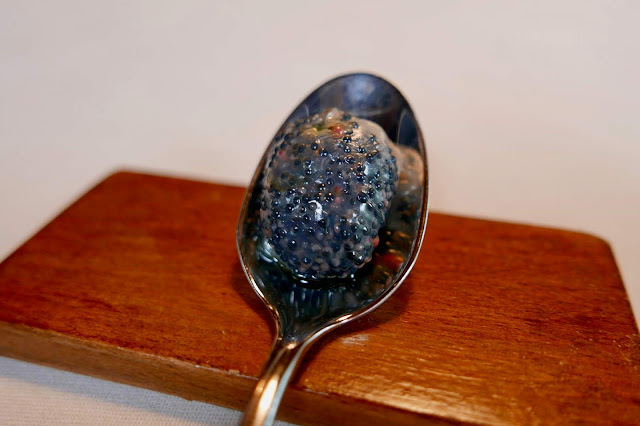 A restaurant that has been listed in the top 10 of the World’s 50 Best Restaurants for the last dozen years and holds 2 Michelin stars needs little preamble. 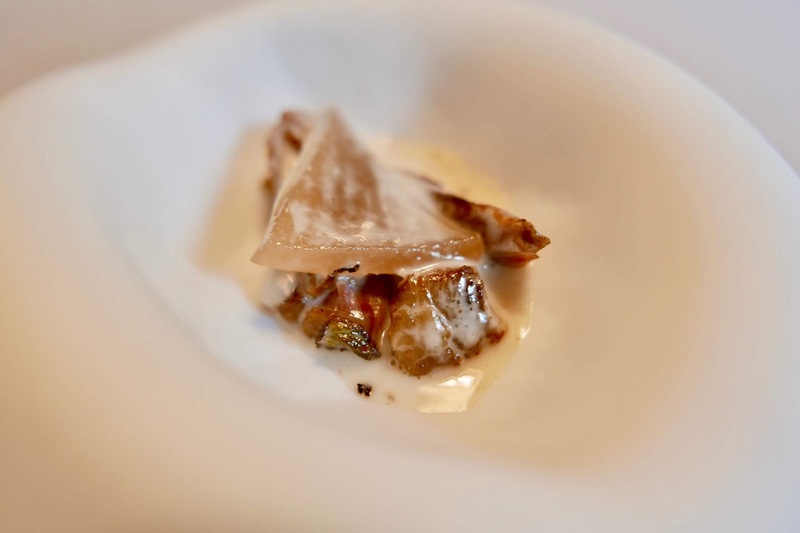 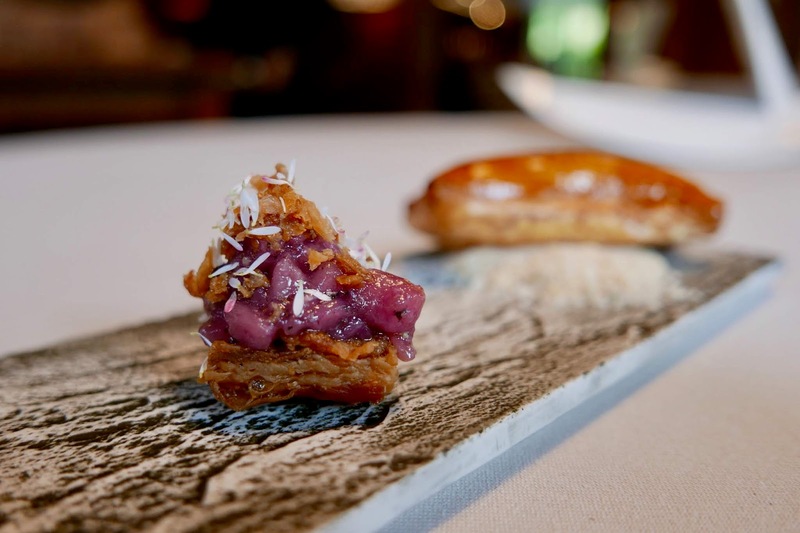 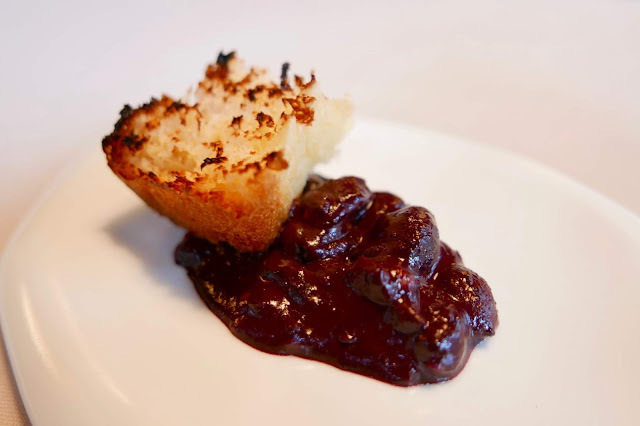 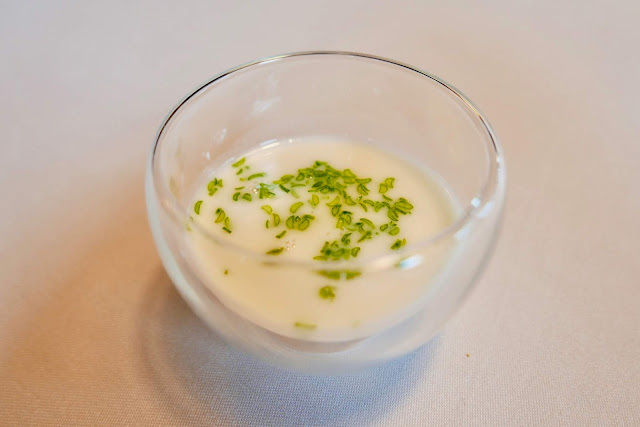 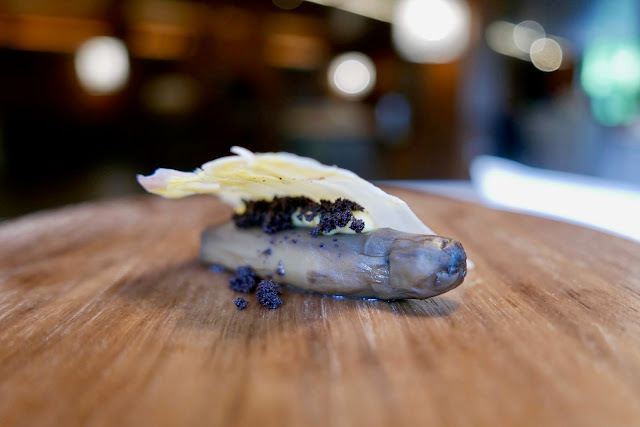 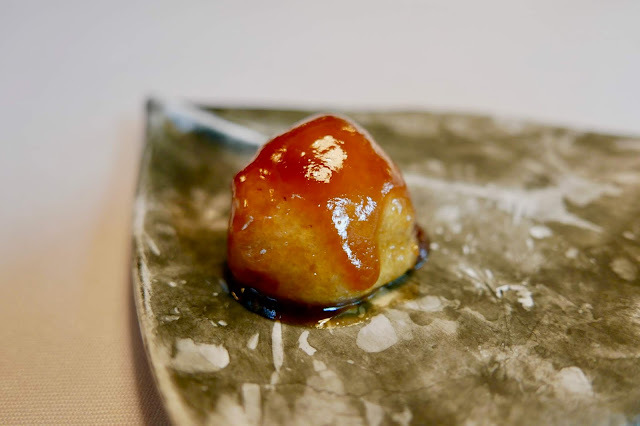 Each year, Chef Andoni Luis Aduriz, affectionately and respectfully known simply as Andoni, and his team create use both ancient and modern techniques to create an entirely new menu of over 20 courses. 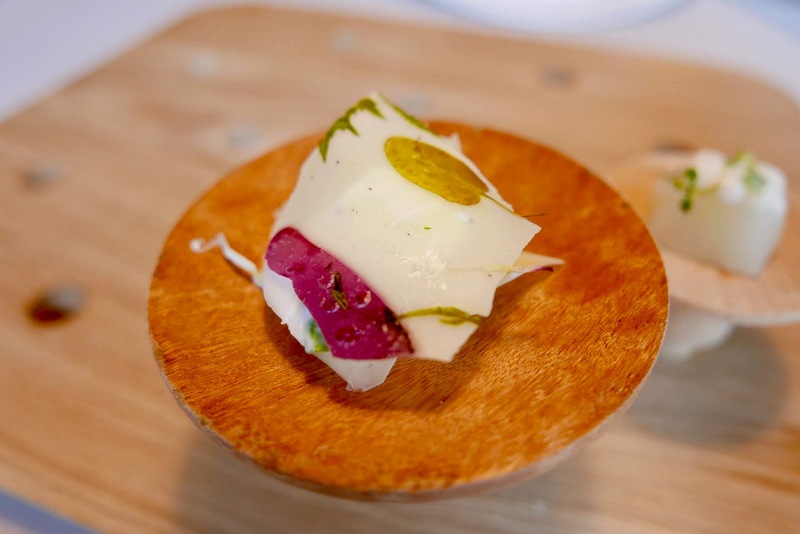 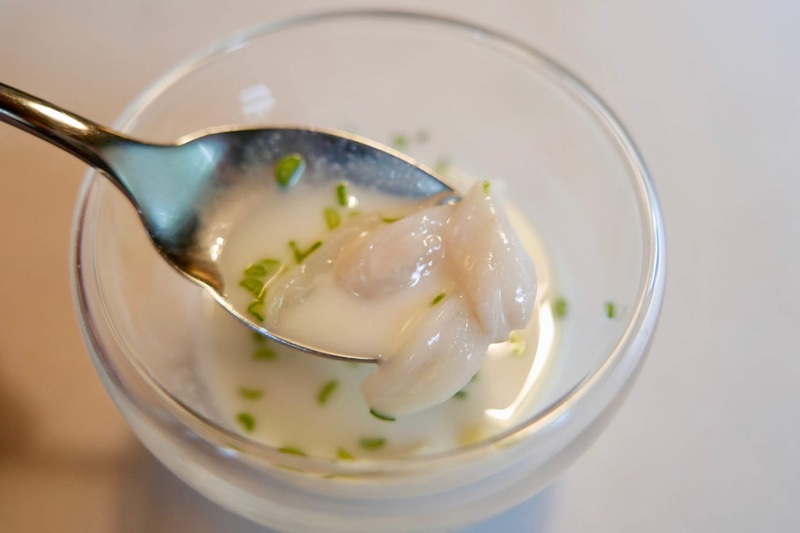 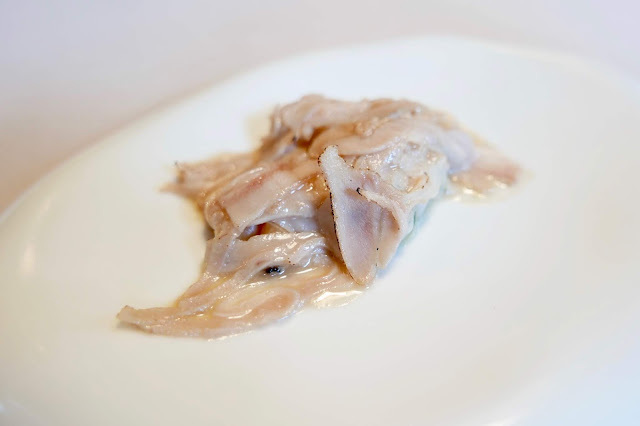 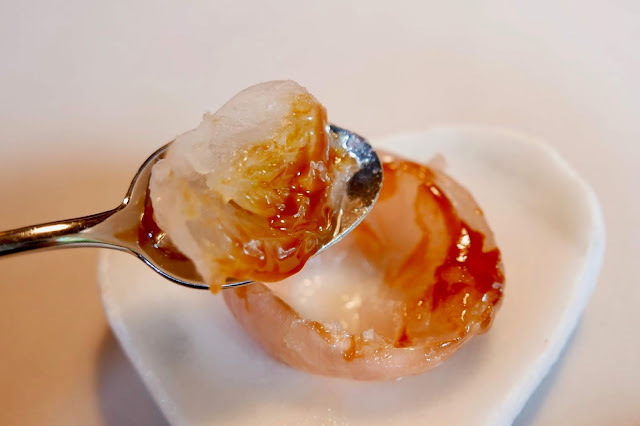 Creative, skilled and occasionally playful cooking fuses the finest of the Basque region’s sea and mountain produce with ingredients from across Spain and the globe. 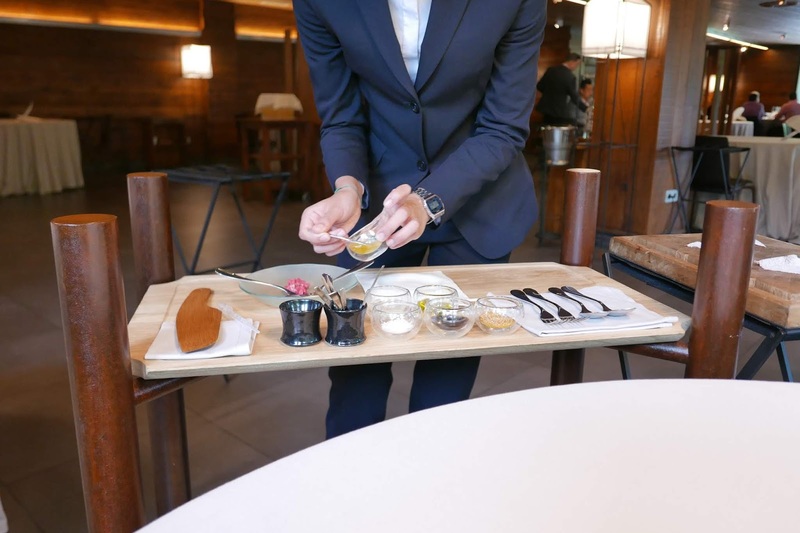 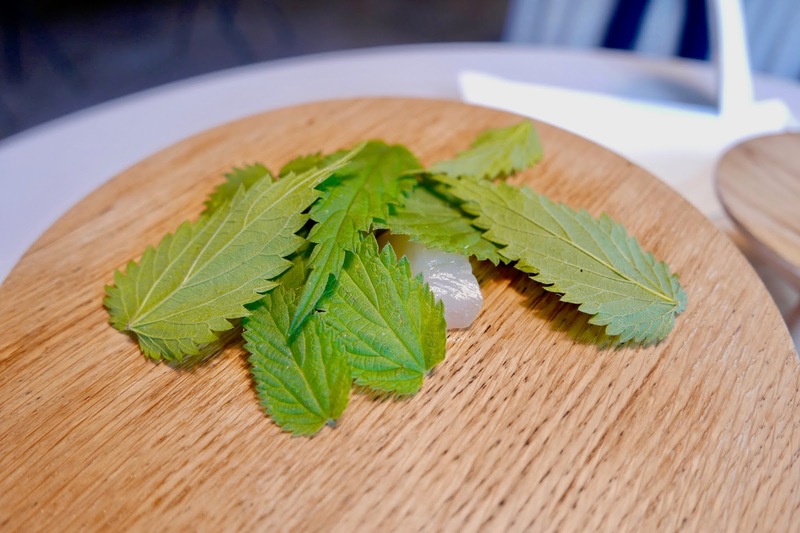 This season’s menu witnessed the presence of Japanese sake, kombucha, Finnish viili and an ancient fermented fish sauce known as garum. 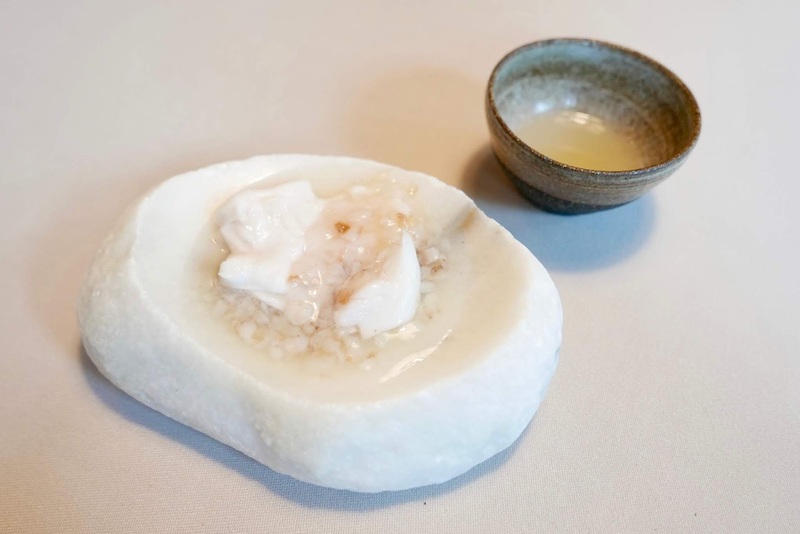 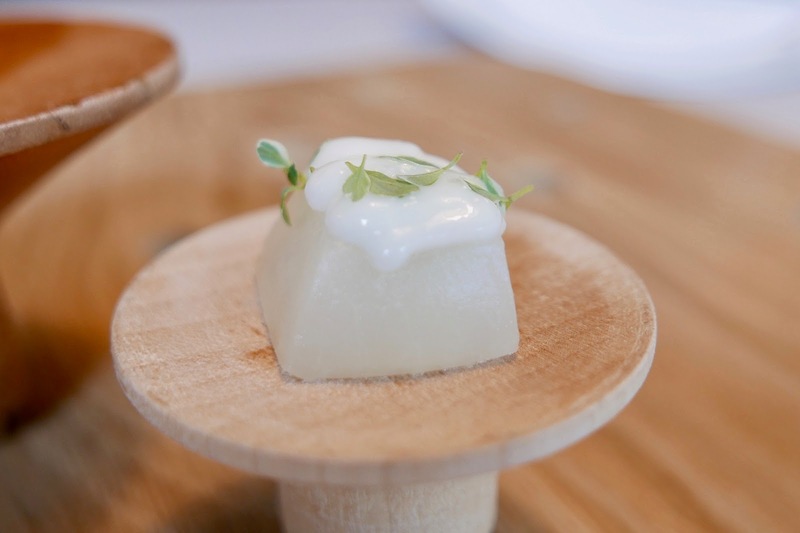 (A house “sake” is made by fermenting white asparagus water with Finnish viili / a glass of Sake to compare with the house made sake is also served).